With the sole exception of the 2014-15 season when arch-rivals Mohun Bagan won the Hero I-League, Kingfisher East Bengal have finished inside the Top 3 for the last 7 years. They have also been the runners-up thrice during that period. 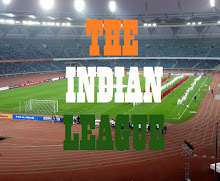 But despite their consistency, the Hero I-League trophy has continued to elude them. Thus the inclusion of I-League winning coach Khalid Jamil with some notable signings like Yusa Katsumi and Mahmoud Al Amna might just be what the doctor ordered for the Kolkata Giant. “I like new challenges in life. 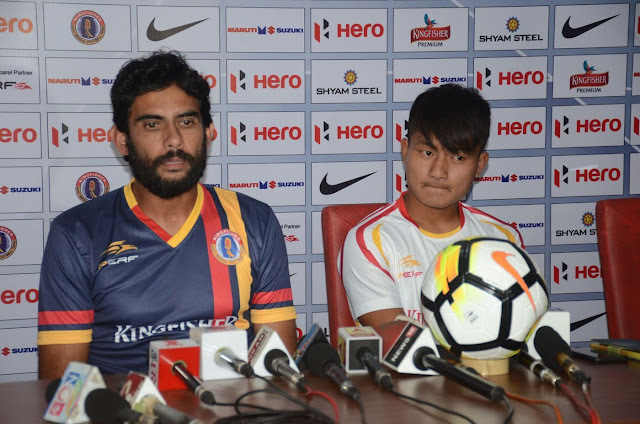 I wanted to do something for Kingfisher East Bengal and hence I’m here”, quipped Head coach Khalid Jamil when asked why he chose to come to the Red and Gold brigade. “You also cannot take any team for granted as all are good and have done their preparations. So if you take any team lightly it can cost you a lot. Two new teams have come into the league and they can prove to be tricky for all of us”, he added on a cautionary note. Kingfisher East Bengal open their Hero I-League sojourn with a home match against defending champions Aizawl FC.